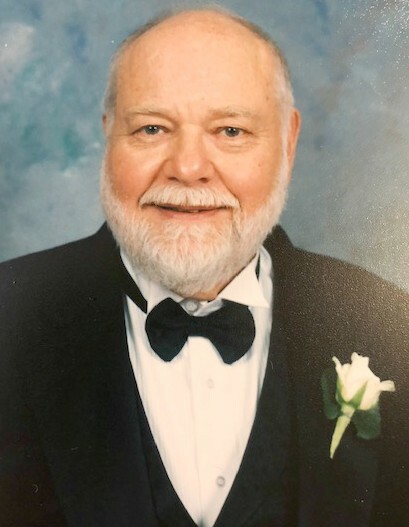 Obituary for Edmund C. Bolda | Castle Hill Funeral Home, LLC. Edmund C. Bolda, age 84 of Calumet City, IL passed away November 1, 2018. He is survived by his children: Suzanne Bolda, Jacqueline Bolda, Andrew Bolda, and Elizabeth (Anthony) Czarny; two grandchildren: Zachary and Emilie; cousin and best friend Robert Mecha; brother Frederick (Cari) Bolda; many cousins, nieces, nephews and treasured friends. Edmund was preceded in death by his parents Clement and Mary Bolda; siblings: Jerome Bolda, James Bolda and Florence Hill. 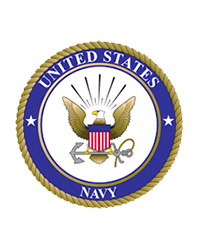 Ed was a veteran of the US Navy, and a retired mechanic of Keyes Fibre - Hammond, IN. Funeral Services Tuesday November 6, 2018 directly at St. Ann Church: 3010 Ridge Road Lansing IL with a visitation from 9-10 a.m. followed by a 10:00 a.m. Mass of Christian Burial. Internment services will be private at Holy Cross Cemetery with full Military Honors.